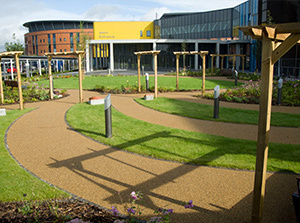 Salford Royal offer a number of clinical trials for our patients to participate in. 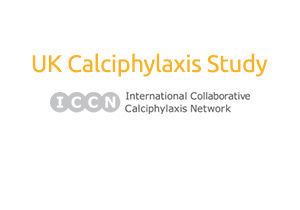 UK Calciphylaxis Study, Coordinating Centre, Salford Royal NHS Foundation Trust. Part of ICCN. 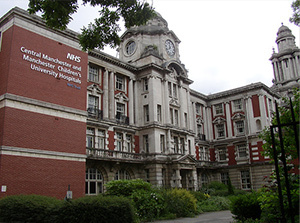 Royal Manchester Children's Hospital offer a number of clinical trials for our patients to participate in. PREDNOS is a national multicentre randomised double blind trial to compare an extended (sixteen week) tapering prednisolone (steroid) regimen with the standard eight week regimen as originally proposed by the International Study of Kidney Disease in Children (ISKDC) for the treatment of the initial episode of childhood nephrotic syndrome. The study aims to recruit a total of 224 children (112 in each arm) over two years and patients will be followed up for at least 24 months. Here at RMCH, we have exceeded our recruitment target of 10 and have enrolled an impressive 14 patients into the trial so far. Please go to the PREDNOS website, click here for more details about the trial. 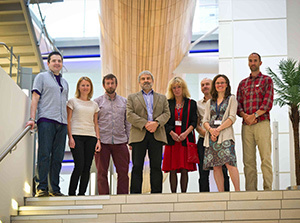 PREDNOS 2 is a national multicentre double blind randomised controlled trial to evaluate the effectiveness of a six day course of daily prednisoline therapy at the time of URTI in reducing the development of subsequent nephrotic syndrome relapse in children with relapsing steroid sensitive nephrotic syndrome (SSNS). The study aims to recruit 300 patients (150 in each arm) over a two year period and patients will be followed up for 12 months. Currently, over 120 UK sites are participating in the study. The first patient recruited into the study was here at RMCH and we only have 2 more patients to enrol to reach our recruitment target. 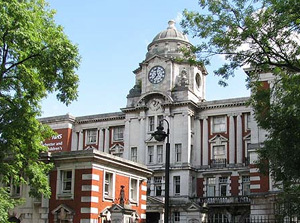 The trial is co-sponsored by Central Manchester University Hospitals NHS Foundation Trust and University of Birmingham and funded by the National Institute for Health Research Health Technology Assessment programme (NIHR HTA). Please go to the PREDNOS 2 website, click here for more details about the trial. This is a pilot observational study to identify and evaluate the magnitude and extent of any possible anatomical and physiological MRI based imaging changes seen in children with Idiopathic Steroid Sensitive Nephrotic Syndrome following high-dose corticosteroid therapy. 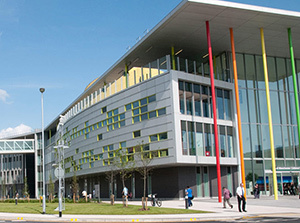 We will be using the new state of the art 3T scanner, housed at the Wellcome Trust Clinical Research Facility, and we will also be administering behavioural questionnaires to children and their parents and performing biochemistry testing on blood and urine samples. The ability to generate imaging biomarkers related to treatment change in this patient cohort may inform on lasting damage to the brain and potentially identify patients with cumulative changes which would preclude further treatment or specify lower dose steroid regimens. We are aiming to recruit 15 children (6-13 years) for this study. Acute kidney injury (AKI) is common in children admitted to intensive care, however the existing measure of renal function (serum creatinine) is limited. The DAKI study was a feasibility project to investigate the utility of new AKI biomarkers (KIM-1, NGAL and cystatin-C) and it recruited 49 children (2011-2012). The data are now being prepared for publication. This study has been followed by 2 additional studies to assess firstly the use of new AKI biomarkers for predicting renal recovery in children requiring renal replacement therapy and secondly the added value of renal perfusion sensing (with near infrared spectroscopy) for managing AKI. Both of these studies are currently recruiting on the intensive care unit at the Royal Manchester Children’s hospital. 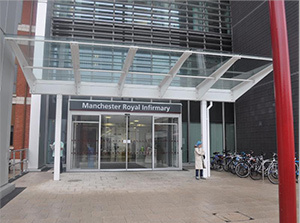 Manchester Royal offer a number of clinical trials for our patients to participate in. AUTO-MN – Autoimmunity in Membranous Nephropathy. National lead site.